be dog 5 Points you really like dogs, don't you? be inspected 10 Points who eats in the middle of class? be not poop 10 Points ew, you wiped it on your clothes? 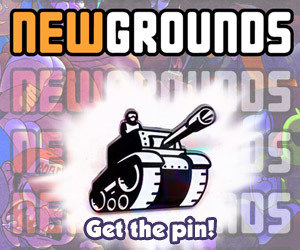 Worse than a turd 10 Points Secret Medal: Unlock this medal to view its details!